Who needs to click a link or download an attachment when the malware is right in your very DNA? DNA is like the hard drive for you body. Everything about who you are is stored in its endless spiraling strands. Recently there have been two key areas of research for scientists: sequencing the DNA to understand the role it plays in human development and synthesizing DNA to try to create life or edit out diseases. When doing this, scientists must have the utmost care since even a single error can create infectious diseases or kill the organism. Bio-security researchers from the University of Washington, however, are looking at DNA from a completely different perspective. Rather than storing data designed to infect animals, they have experimented with storing real computer malware. In an interview with Wired, the researchers described their process for infecting the computers doing the actual gene sequencing. The attack works similar to storing malware on a USB drive that is designed to infect a computer that reads it. 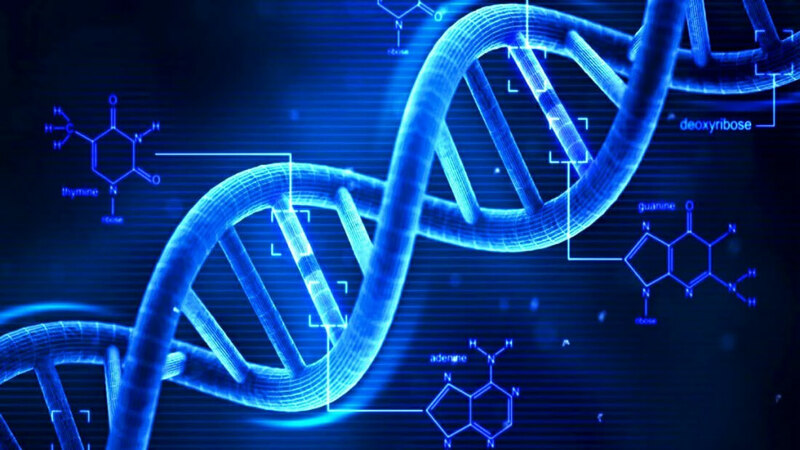 The bio-malware is encoded into the physical strands of DNA so that when the sequencer analyzes it, the resulting data becomes an actual malicious file. The researchers point out that while the attack is currently far from viable, it is still a worrisome proof-of-concept. As DNA sequencing companies like 23andMe become more popular, this opens up the threat of hackers stealing the private medical information of millions of people. Another potential fear is that hackers could submit malicious DNA to law enforcement agencies and potentially alter DNA evidence from a crime.